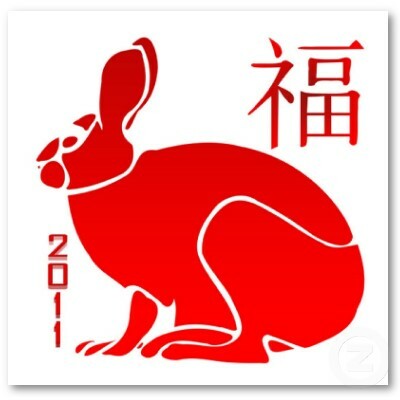 Today is Chinese New Year, the Year of the Rabbit…. 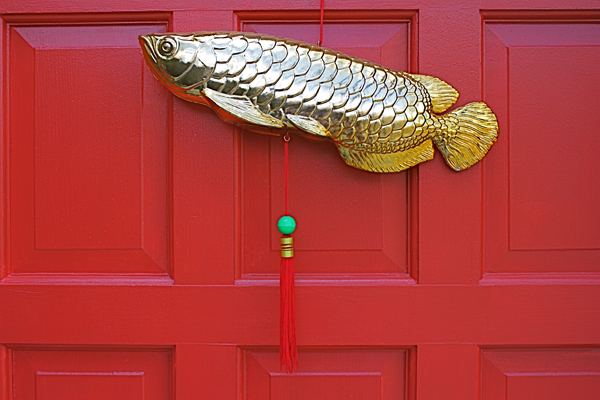 Gong Xi Fa Cai or Gong Hei Fat Choi! This year, we are postponing our big celebration until the weekend.Â Of course we’ll Americanize the whole thing and make my fortune cookies to enjoy after our Dim Sunday meal.Â Wait, what is Dim Sunday,Â you ask? 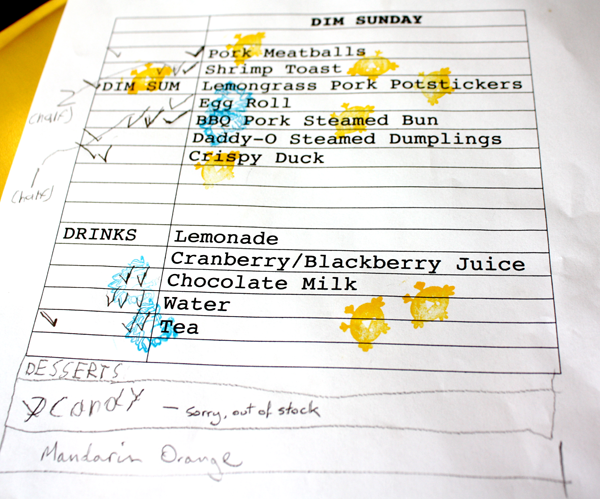 Dim Sunday was born out of a soul crushingly bad experience at the ONLY restaurant we know of that serves dim sum in the Nashville area.Â If you’ve ever lived anywhere with even half way decent dim sum, you know it’s addictive power. Â Going without those delicious morsels of goodness is a sad, sad state of affairs.Â I don’t recommend it. We’d had enough disappointment and deprivation, so it was time to take matters into our own hands.Â Schedules permitting, we now make a heap of dim sum on Sunday afternoons for the family.Â This weekend we’ll try and add some some traditional CNY fare like noodles, etc..Â We try to keep it exciting for the Things by surprising them with what’s on the menu….and yes, (nerd alert!) we make a menu.Â Here’s one from a couple of weeks ago we still had laying around. I’ll confess that the BBQ pork bun is frozen as I have not attempted to make that puffy white dough yet…I’m kinda skeered of royally screwing it up, but I will be trying it soon as it’s Thing One’s fave.Â Everything else is made by us.Â I’ve found egg rolls are a great way to sneak in veggies they normally don’t go for.Â One item we are excited to try and make is soup dumplings, or xiaolongbao.Â They key is a good homemade stock made with lots of bones to create the gelatin.Â We’ve been stashing chicken carcasses in the freezer in anticipation.Â Wish us luck! 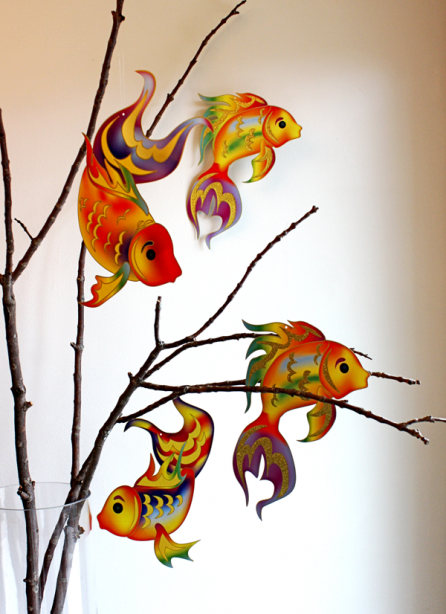 We’ll go to the Lion Dance and drummers show on Saturday at K & S to get in the spirit…and pick up ingredients!Â For glimpses of our past Chinese New Year geekiness…go here. For a great local post about CNY from someone who is actually Chinese, therefore knows what the hell she’s talking about, check out Tabitha’s post about her family traditions. Previous Previous post: The CC NEEDS your Help!